the chutney looks delicious. will try it soon. Thanks for tagging me with the Meme. Will post it soon. Your chutney looks awesome! Believe it or not I was hoping you'd post a tomato chutney (or some variation of it) recipe as I don't have a family recipe for this. I'll definitely be trying this out soon. WOW!! Chutney sounds great and all that MeME's!! :D Great reading them,quickly I might add. Sandeepa, I'm so flattered you took time to write about the meme I initiated, and thanks for tagging me for the other. Am sneaking a peek into your blog now, will read/write leisurely later. Have a nice day! Wonderful to read your thoughts....I have shared a bit of myself, like my picture,my kids and the pic. of my kitchen before in my earlier posts...but you know what, I got a nasty message from someone who had read my post on my kitchen...saying that I shouldn't be showing off my "bling-bling" kitchen to the whole world(whatever), but I was so upset, I deleted those posts that had personal pictures in it. I am really starting to wonder about how many details I should share without someone out there- who I don't even know- criticizing me for it.It's a scary world out there- even virtually. Sad- really. I respect your views though,very well said. Sorry this is such a long message! That was a very nasty comment but there are such people out there. Thanks for your views. Now abt, SRA's meme..she had tagged me also.Thanks for this detailed post.Even i am trying hard to read all my blog friends archives to get a hold of their personalities....hmmm it's been hard. some of the food bloggers put up pictures,such as yours truly.That takes away the mystery and leaves the guest work out of it . Nice blending of the two me-mes with a recipe , talking of which I love tomoto'r chatney:-) with raisins and dates as well.Being a bong myself I keep coming up with variations.I have also tried the cherry. your concoction sounds and looks promising and pretty.Will admit to being a tad apprehensive about the carnberry, a tad too tart for my taste . the chutney is looking wonderfull..
Sandeepa: Beautiful write up lady!!! Its so very true. I mean the feeling of a persons existance is just confusing at times. Sandeepa a Cranberry Date twist to the tomato chutney, but as I read the recipe further they were more twists like adding sugar which I never do to tomato chutney. Will try it for sure. Thanks for tagging me will play soon. 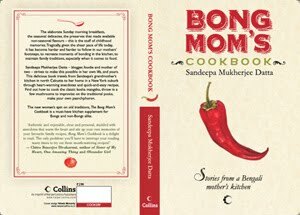 It was fun reading them as well, Hope you are Sandeepa the 'Bong Mom' as you say just kidding.. I never knew you do not add sugar to tomato chutney !!! The amount I added was on the lesser side, more is needed to make it sweeter. 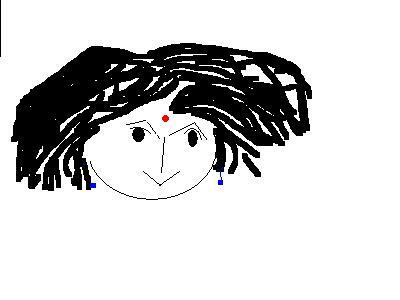 Sandeepa, now my life's on my blog for everyone to read! I'm game to taking a crack at my own meme and guess what you look like but after your closing comments on that, am scared to say anything! Have a nice weekend! Please please take on your Meme. Would love to hear you. Love your recipes. 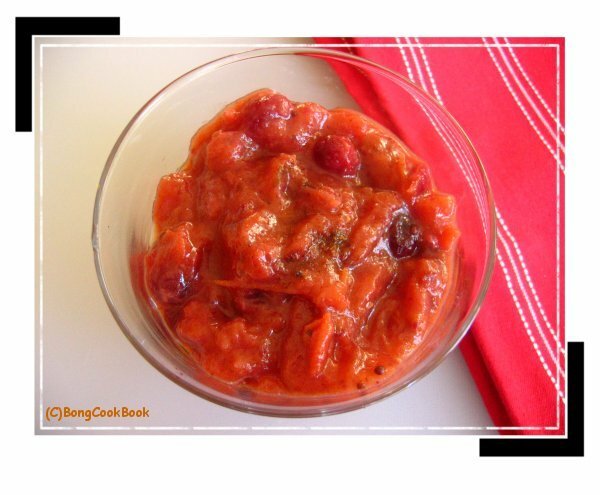 Does this tomato chutney keep for long? my maima would make this chutney in india. I missed it so so much. but thanks to you, I can make this scrumptious chutney easily. thank you. Lovely chutney Sandeepa...Loely post and a lovely write up. My first time here...What do you use this chtney for? As a spread for bread and ? ?